Cash 4 wealth is looking for highly talented writers who can write standard quality articles for this blog. The posts submitted must be original and great and must be with the aim of contributing value to this community, not solely for building links.it must not be publish on any site. we prefer detailed and thorough articles compared to scanty articles. Your post title is as important as the post itself, and there have been many occasions where we published a guest post ONLY because of its title, and we have also rejected guest posts because of their titles so make sure you come up with something very creative. Any guest post submission must be in the following categories. Business and financial news updates. once you submit a guest post to this blog, it no longer belongs to you and it is our property and we can do with it what we see fit as long as we credit you. If you desire a sponsored or promotional Guest posting you can email us with the following contact below. We reserve the right to reject your guest post if we like without giving a reason. we reserve the right to edit your post and title as we see fit as long as the post doesn’t lose its taste. There is no point in listing all the above rules when you stand to gain nothing. 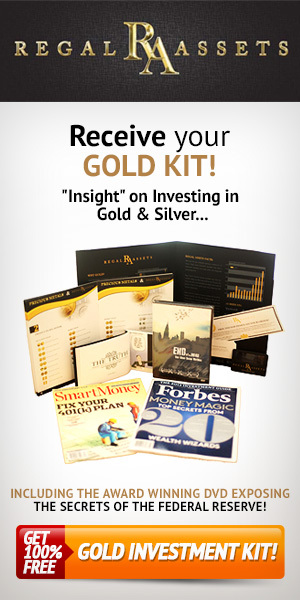 By writing for cash4wealth you stand to gain exposure, traffic, quality links and credibility for your blog/website. cash4wealth is trusted by both search engines and people. 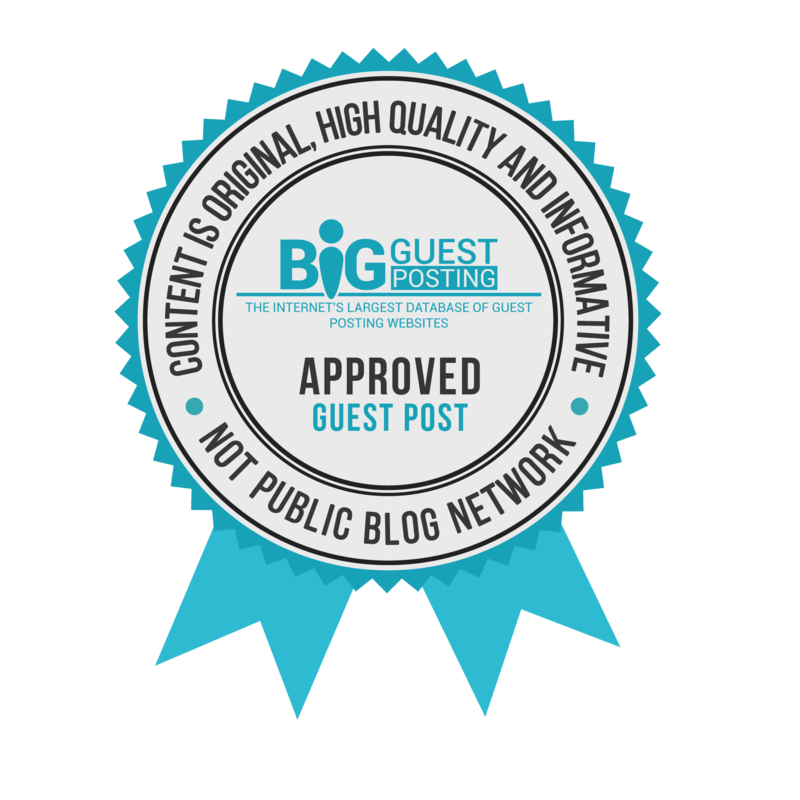 Guest blogging on this blog is a great way to put yourself in front of a large new audience. If you’re ready to get started you can sent your guest post as attacment to the following emails with the topic as the subject. Your guest post will be reviewed and published if accepted. If you have any concerns about getting your guest post published feel free to contact us.